What I mean is your relationship with your website of course! While you may not be able to send your website roses you can send in eRose Web to analyze changes you need to more efficiently market your business online. The internet is constantly changing and if you haven’t made updates to your website in years you really need to consider a redesign to make sure your website has the proper SEO, works well with smartphones, and integrates at least some social media. Not to mention making it as easy as possible for someone to know why they should do business with you, how to contact you and that you ask for the order! If you are not happy with your website and digital marketing contact eRose Web today. 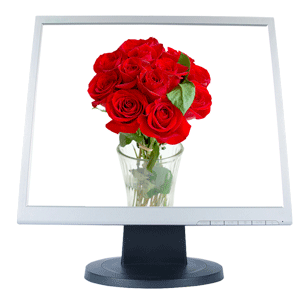 Send your website a Rose this Valentines Day!